Preliminary Environmental Site Investigation at Swan St Richmond, Vic. & Coppin St, Richmond, Vic. Given a limited window for completing its pre-purchase due diligence investigation, Atma Environmental undertook a limited site history review and weekend field works to complete a timely program soil and groundwater assessment to assess liabilities due to past auto repair and servicing businesses, inclusive of USTs.Future mixed use development. 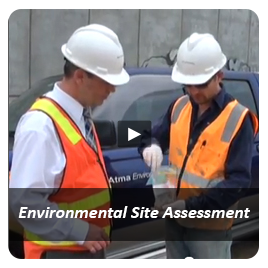 ESA for Statement of Environmental Audit at White St, Richmond, Vic. Industrial site being converted to residential (site history: manufacturing) required Section 57AA Audit. A Statement was obtained on the basis of NEHF guidelines for metals. 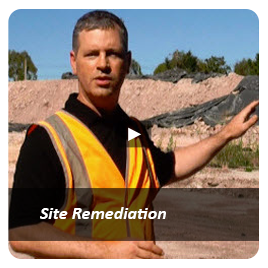 This pre-purchase investigation of soil and groundwater for our client resulted in identification of a major PCE problem which had not been disclosed resulting in significant cleanup cost savings. Review of statutory requirements regarding Environmental Audit Overlay on strata plan site in Collingwood. Provide advice to client regarding work by others on major perchloroethylene (PCE) contaminated site and development implications. 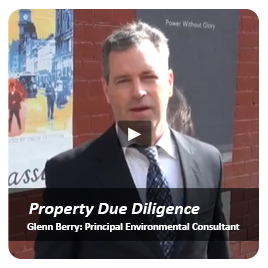 Soil sampling on the site in question for the purpose of due diligence prior to the purchase of the property. 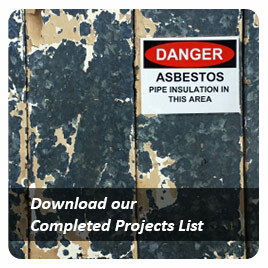 Exceptional as this required a complete review of a prior assessors incomplete data, additional investigation to complete works as well as soil clean up to the satisfaction of the contaminated land auditor. Former use was a printer and scope included groundwater investigations. Limited Site History Review at Little Hoddle St, Richmond, Vic. To assist the client with pre-purchase decision-making Atma undertook a limited site history review to identify past contaminated land uses including: past residential, pressure gauge manufacturing and printing uses. Preliminary Soil Contamination Investigation at a secondary school to inform on potential implications for a proposed development. Five boreholes up to 2 m depth found deep fill material and hydrocarbon odorous soil with PAHs above HILs and soil likely classifiable as Cat A PIW. Acting for the local Council, an updated soil assessment and a site specific Human Health Risk Assessment of a childcare with known contamination issues was completed to inform the site's redevelopment. Small factory site in Richmond proposed for residential redevelopment. Atma Environmental was engaged to remove Light Non Aqueous Phase Liquid (LNAPL) from groundwater, ascertain product recovery rates in the bore, perform weekly monitoring and provide a report. Major Public Facility. Soil investigations were carried out to gain an understanding of likely soil disposal classification within the vicinity of the site location undergoing site refurbishment. 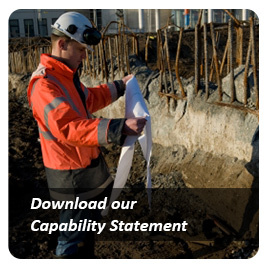 Collect and analyse samples from a soil stockpile and other in-situ material, for possible reuse on-site and disposal. 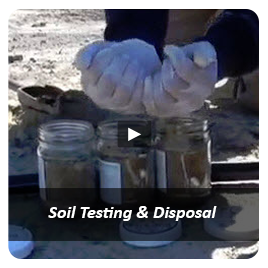 A soil investigation to classify soil stockpile for disposal purposes.